Events > Videos > How are New Technologies Detecting Labour Trafficking and Exploitation? string(1164) "Events > Videos > How are New Technologies Detecting Labour Trafficking and Exploitation?" The second webinar of the RESPECT Webinar Series 2017 New technologies, Innovation and Entrepreneurship Tackling Human Trafficking was held on Thursday, 26th of January 2017. Labour trafficking is the most common form of human trafficking but yet has only more recently been studied to the frequency of other forms of trafficking. With the growing public policy discourse related to the role of business, supply chains, and combating human trafficking, labour trafficking has been highlighted more and more in the media and increasing public awareness. In addition, the global crisis of mass forced migration has put a further spotlight on the exploitation of the most vulnerable. Empowering local actors to combat human trafficking through digital tools: e.g. safe and anonymous communication system for people at risk and for local actors involved in the fight against human trafficking. The use of simple mobile phone technology can present a great opportunity to establish easy and safe communication between those vulnerable to trafficking and victims with the local agencies who can help them. 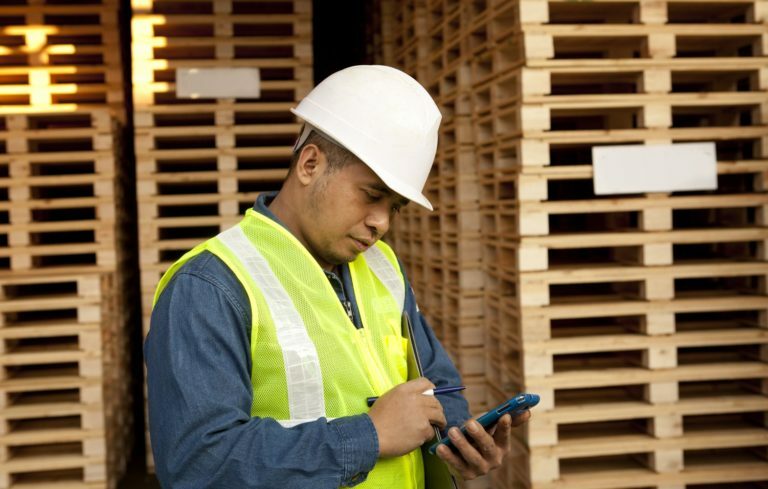 This webinar explores the latest trends in how technology is being used to address and prevent situations of labour trafficking and exploitation.